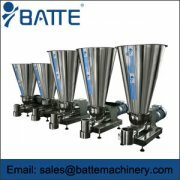 Metering feeder advantages and application scope is what? 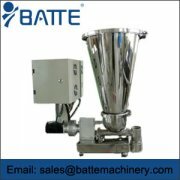 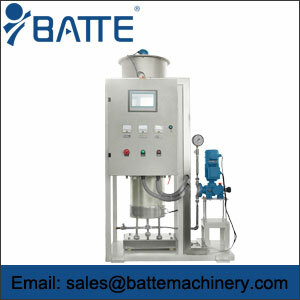 Weight loss type feeding machine is automatic production equipment intelligent computer, electronic and mechanical technology development. 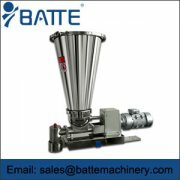 stable vibration, reliable work, long service life, can adjust the excitation force can be changed at any time and flow control, convenient adjustment and stability. 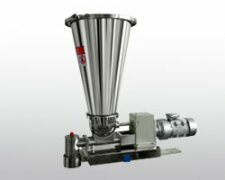 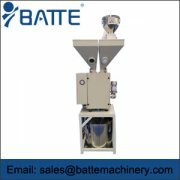 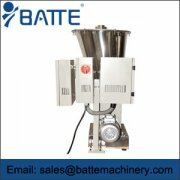 A gravimetric extrusion feeders control measures the flow's weight and adjusts the feeder output to maintain the desired set point. 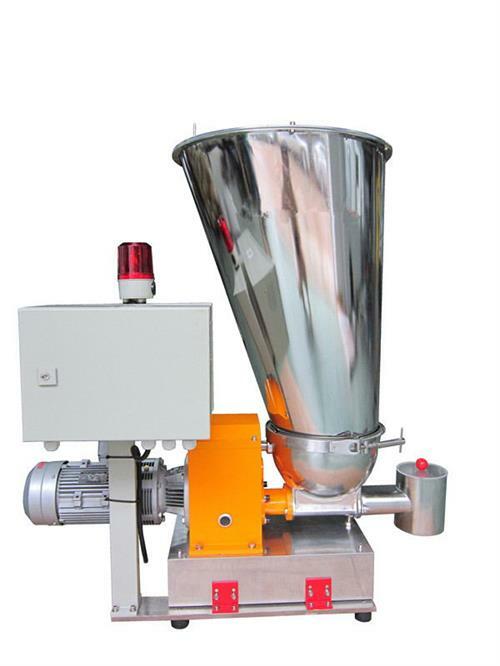 On the other hand, a volumetric feeders, by definition, do not measure the weight of the flow.